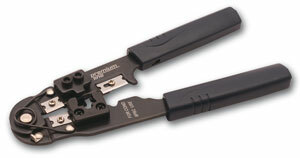 Premium-Line highest quality tools are efficient for more precise, consistent terminations and are automatically triggered with a simple push. 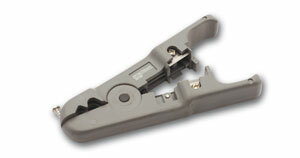 The spring loaded mechanism triggers the blade providing just the right amount of impact to proper wire seat and/or cut. 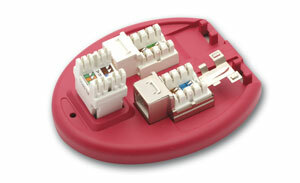 The tools are useful either for 110 or Krone termination. Some tools have changeable plate system. Each Premium-Line tools is manufactured to comply with the highest European standards and quality requirements. 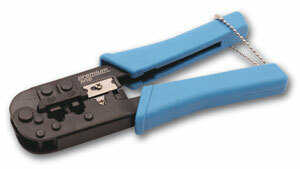 These tools are suitable for plant maintenance, field service or LAN installation. 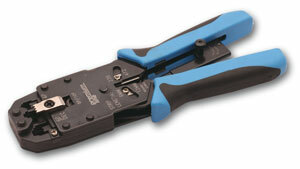 All tools are full-cycle, compound leverage and triple ratchet. Their frame is made of the European high-grade, stamped hardened steel. Special design and ergonomics of the handles enables the installer easy and comfortable work.